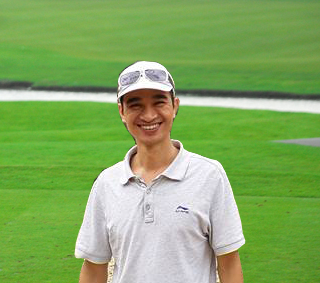 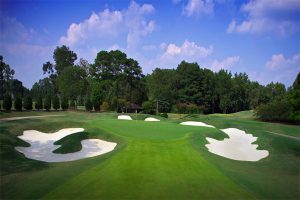 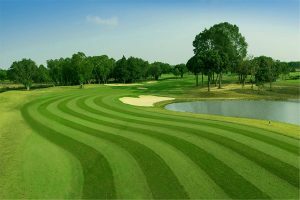 Hanoi golf packages with hotels, transfers and golf tours to golf courses around Hanoi in short time of 3 or 4 days. 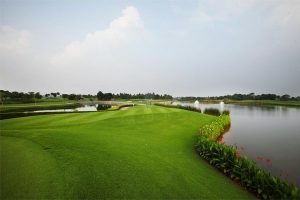 Hanoi Golf Stopover 5 Days. 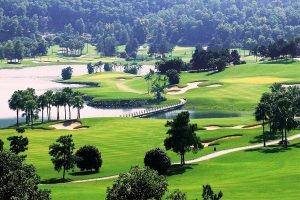 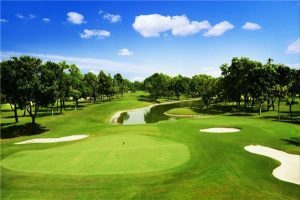 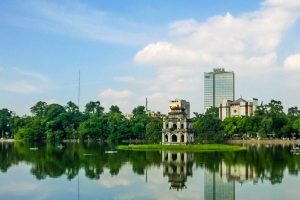 Enjoy short trip to Hanoi Capital with two rounds of golf on the BRG Kings Island Golf Resort and Van Tri Golf club near Hanoi….